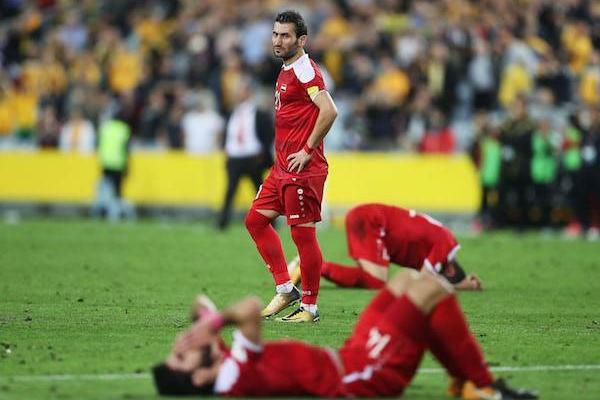 After reaching their worst ranking record ever the 157 position several years ago, the Syrian team comes back strongly to reach the position 73 according to the FIFA rankings that got announced on Wednesday. 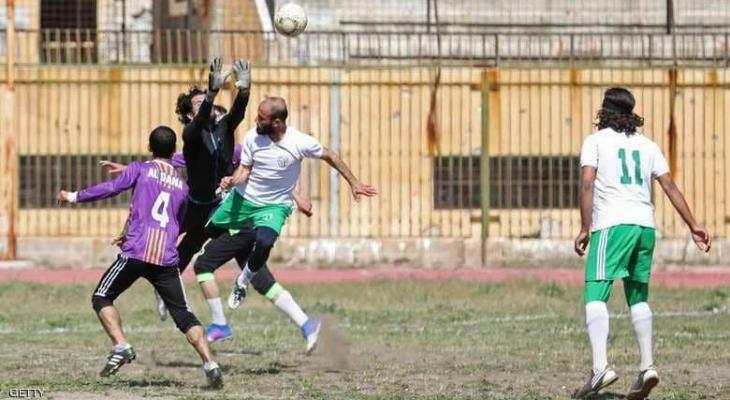 In the Asian ranking, The Qasioun Eagles jumped to the sixth place behind the qualifying teams to the World Cup Russia 2018, including Australia, Iran, South Korea, Japan and Saudi Arabia. 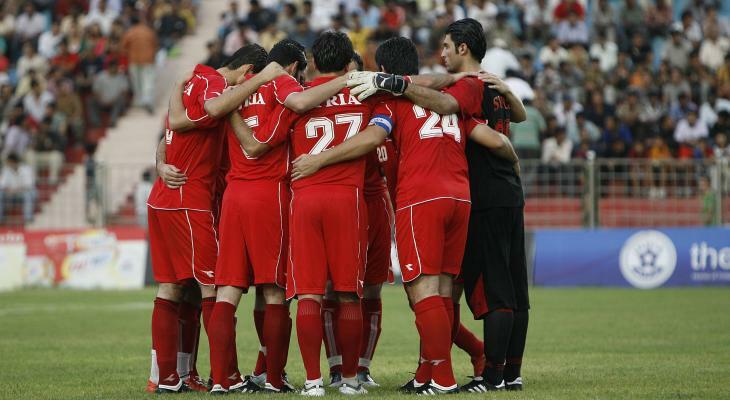 In addition, The Qasioun Eagles occupied the sixth place in the Arab world, behind Tunisia, Egypt, Morocco, Algeria and Saudi Arabia. 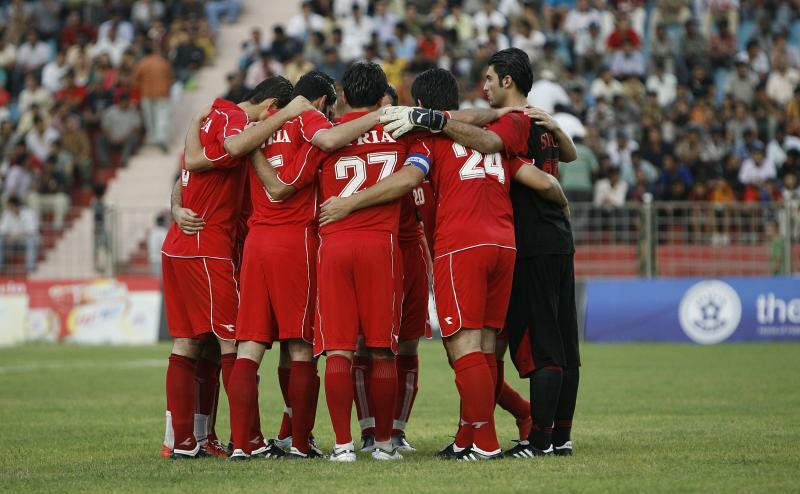 The Syrian and Jordanian teams are in the same group in the upcoming Asian Cup alongside with Australia and Palestine.